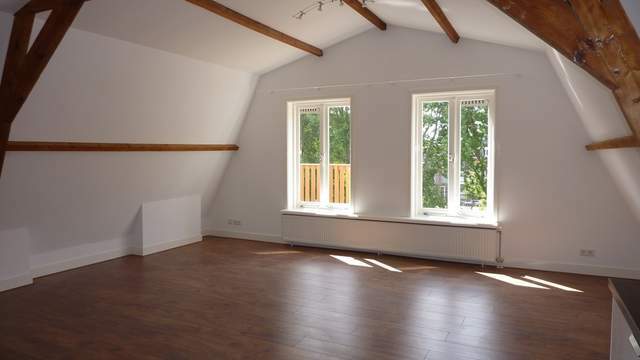 CHARMING FULLY FURNISHED ONE BEDROOM APARTMENT WITH LARGE SUNNY TERRACE AND SEPARATE BICYCLE STORAGE ON THE THERESIASTRAAT IN THE BEZUIDENHOUT AREA. 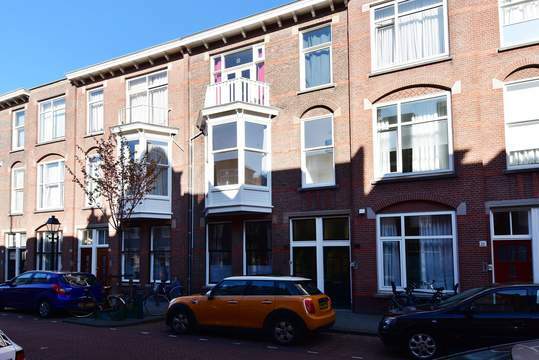 PERFECT LOACTION AMIDST SHOPS AND PUBLIC TRANSPORT, VERY CLOSE TO PARC, THE HAGUE CENTRAL STATION, CENTER AND HIGHWAYS. Secured entrance at streetlevel, stairs to first floor, entrance apartment, corridor, bright living-/diningroom over the width at the front, kicthen at the back, equipped with all appliances and access to the sunny terrace at the back. Good sized bedroom at the back with loads of built-in wardrobe/storage space and French doors to the terrace. Modern ensuite bathroom with bath, washabasin, toilet and towel heater.